Three days Atlanta Prayer Retreat had been overflowing with grace and testimony by God’s mercy. From March 15th to 17th, members the church went up to Daniel Prayer Garden less than an hour away from Atlanta. They learned ‘The Ancestor’s faith –Abraham, Isaac, Jacob and Joseph’ one by one deeply and prayed personally and group. Church had prepared and prayed for this time since it was planned. 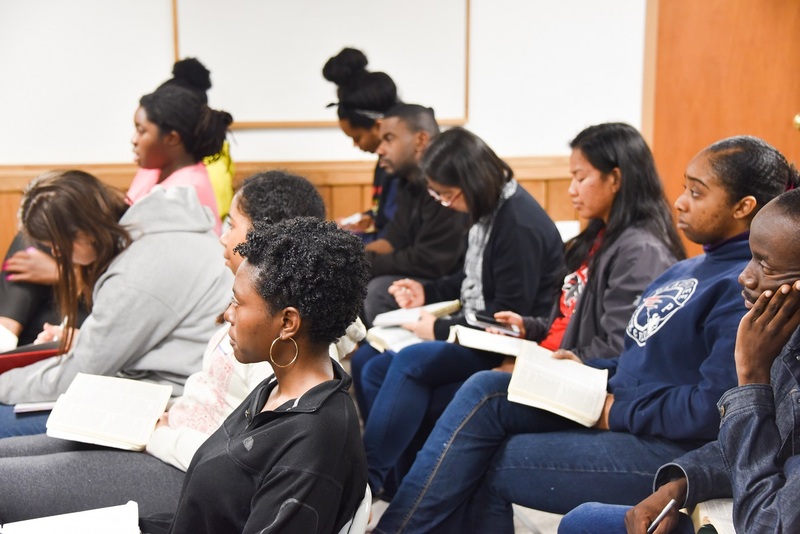 Bethel members expected powerful work of Holy Spirit and spiritual gifts, new members excited to have take off from school and life for a while and deeper in faith. Bri’Daija and Rani received grace with a lot of tears, Kyra, Osheona, Chanceley and Derrick were challenged to pray more and became closer to church. All ministers gave thanks and glory to the Lord first and most. With seeing the change of members and brighter faces, God comforts and encourages them. They also received a lot of answers to their short and long time prayer, filled with the Holy Spirit again and hope for their ministries. “God allowed abundant grace for each one of us as their stage of faith and understanding. It’s really thankful that everyone mingles and feels comfortable as retreat went. Hope and pray we can keep this grace well and thrive His Kingdom in each one’s life.” pastor Anderson Kim shared.